Webinars serve a lot of purposes for a business, including product/service education, presales, lead generation, and income generating. When using the last purpose, you will need to make sure you have certain things in place that will increase the number of attendees who are willing to pay to attend your webinar. So what are the top 3 things you will need to do to increase the amount of attendees? This may be one of the more difficult ones to accomplish, but it is well worth it in many areas in addition to webinar sales. When teaching information, one of the things that will go through your visitor’s minds who don’t know you is whether or not you know what you are talking about. Being a published author adds a great deal of credibility about your knowledge for the visitor, even if they haven’t read your book, and a visitor will be more likely to purchase a seat in your webinar. If you aren’t a published author, you should consider publishing your knowledge in at least an ebook/kindle book format. Physical books published through a publishing company will give you even more credibility. Make sure the title of your book is on the webinar sales page with an image of the cover, who published it and where it can be purchased so your visitors can do some research on you if they want to. 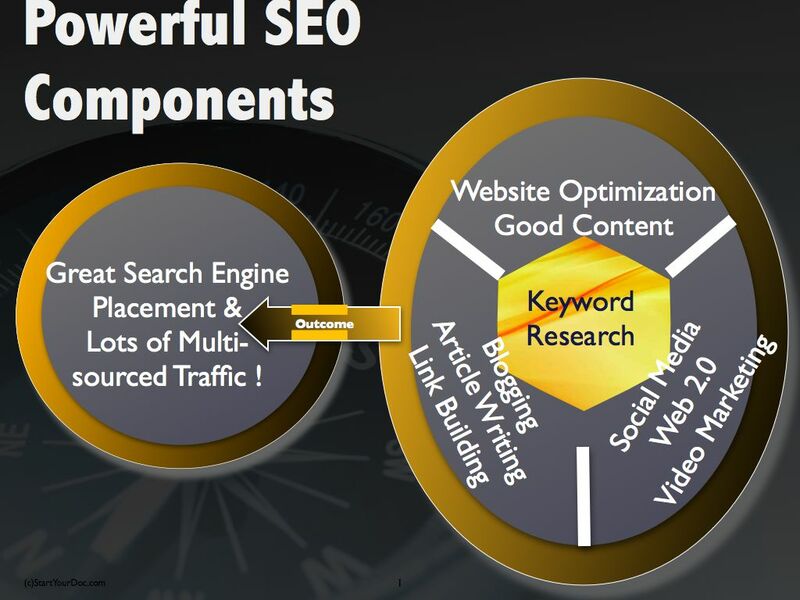 2) Know what kind of content to include in your webinar. 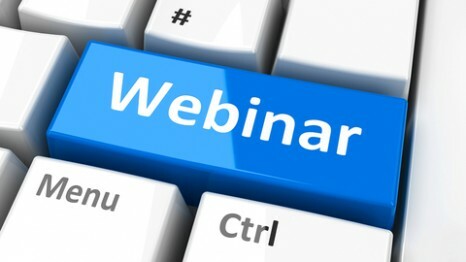 If you are charging for your webinars, you will need to deliver the content. This is not the time to promote your product or service. People don’t want to have to pay to be sold to. The kind of content that should be in your webinar should deliver business skills, or the HOW to do something. You will need to make sure on your webinar sales page that you list the topics or skills that will be taught in your webinar clearly and in detail. Also list what benefit these skills will give the attendee of the webinar as well. 3) Make sure you market your webinar up to the day of your webinar. 75% of your paid for webinar registrations will sign up within 48 hours of your webinar. This is because when they first hear of your webinar, they will want to make sure that they will be available on that day, so many people wait until the last minute to register. You will want to make sure you remind them the 3 days before the webinar as well as the day of the webinar itself, as people get very busy and will tend to forget. The use of social media is very helpful to market your webinars as well as press releases and email marketing. If you don’t have a big email list, put ads in other email lists that have audiences in the target market of your webinar. If you do this however, you will need to understand your web conversion rate and the metrics of the lifetime value of a visitor so you know how much you should be spending on this kind of advertising. Another way to promote your webinar is through press releases. 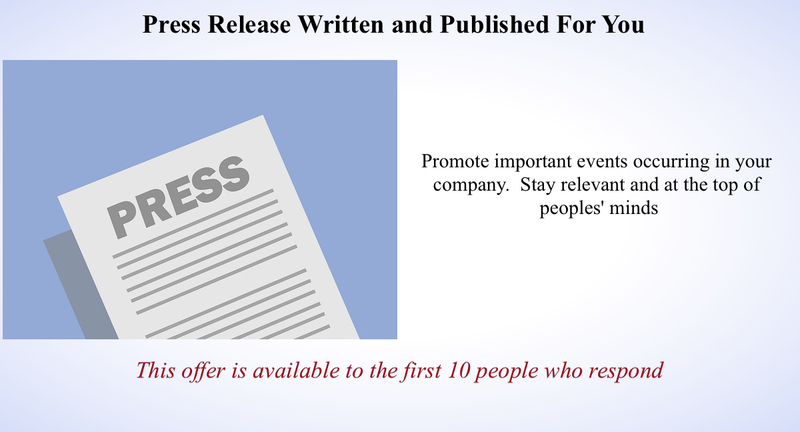 Save your valuable time and have a press release written and submitted for you. These are some of the biggest things that will make a difference in the success level of paid for webinars. When you have this system down, you can automate this process via marketing tools and webinar replay software. 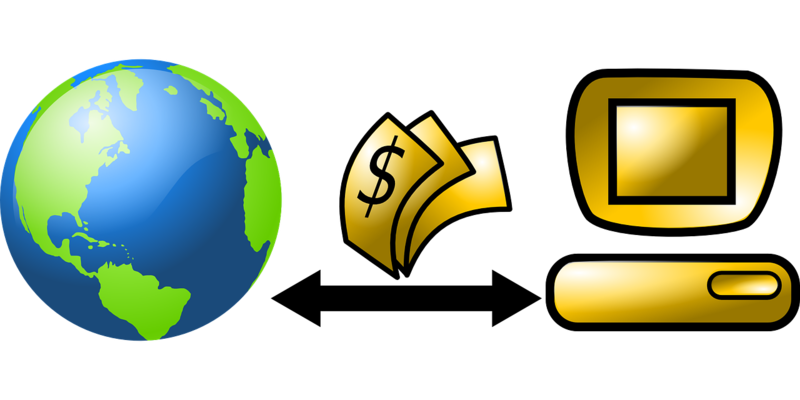 Once this system is automated, you have created an additional revenue stream for your business.